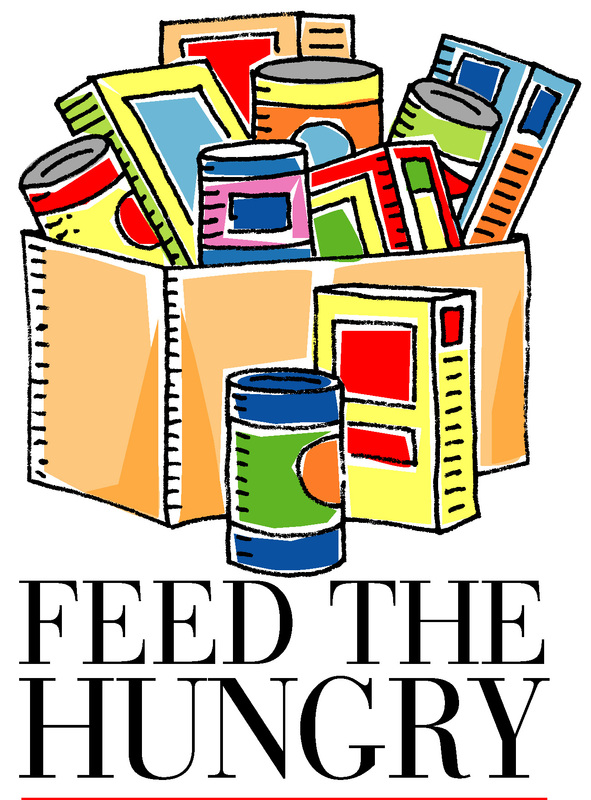 Effective April 1, 2013, the Huck Memorial Food Pantry became an "Emergency Basis Only" pantry. People need to call the church office at 847-742-5014 on Wednesdays for an appointment. A government issued photo ID and proof of residence in Elgin are required. More information can be obtained by emailing info@labcelgin.org or checking the church’s website, www.labcelgin.org.